I am so lucky when a family contacts me again to capture their family portraits. It was almost two years ago I did big brother's newborn session. (You can see his session here.) 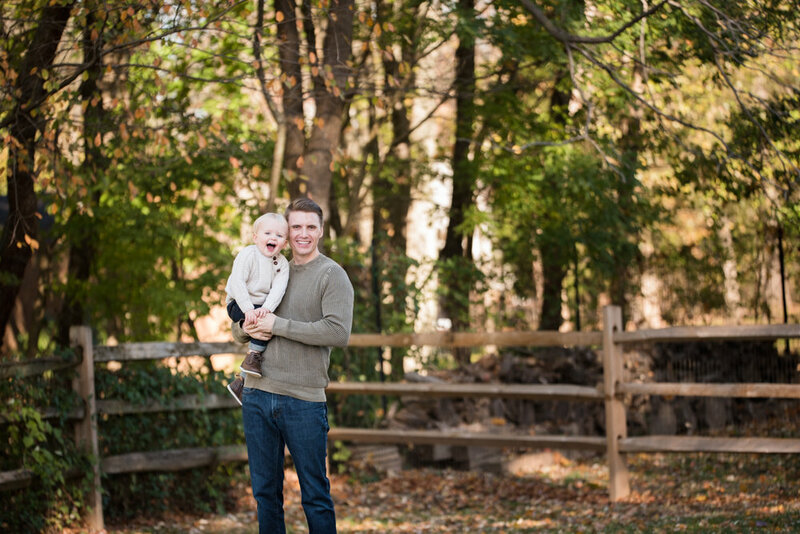 Being a lifestyle family photographer in Montgomery County PA I am so lucky to be able to meet these families when their babies are teeny tiny and see them grow years later. This year their was a new little addition to make this family of three a family of four. This big brother was so gentle when holding his new little sister, only 6 weeks old, and already seems to be very protective of her. They make the perfect brother and sister! C family, thank you for letting me to update your family portraits and introducing me to baby N. You are such a sweet family and I love capturing your beautiful family. Having to little ones just 22 months apart as well, I can promise you it will get easier. Enjoy every minute!